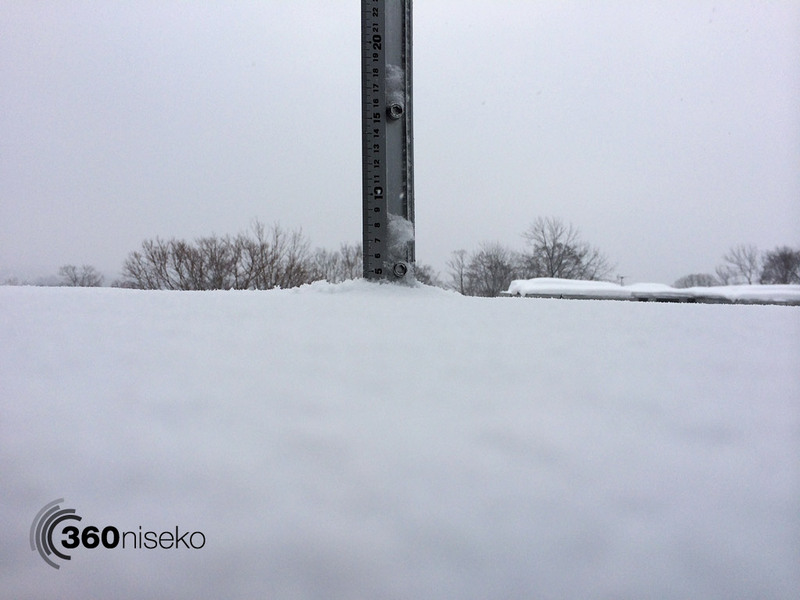 *4cm of fresh snow has fallen in the last 24hrs in Hirafu Village. At 7:00 today the temperature was -1°C. Light snowfall and low visibility this morning. Again higher up on the mountain we can expect decent accumulations of snowfall. With less people in the area untracked lines are remaining a lot longer than usual. It is a great day to get up there and hunt down some fresh powder!